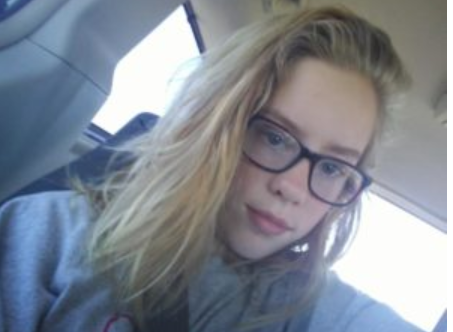 Eighth-grader Saffron Eugea begins exploring her love of cosmetology with her new blog. Check for regular entries and updates. 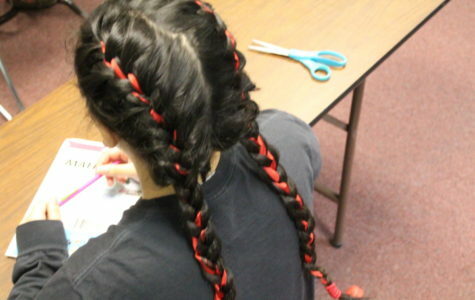 She promises to include all different types of braids and other styles in her columns. 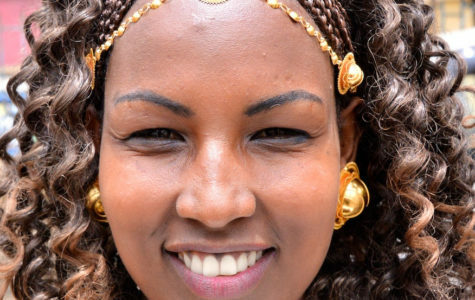 "Basically, I'm beginning to think of myself as a hair artist," Eugea said. "Enjoy my growing gallery." Hi, my name is Saffron Eugea. 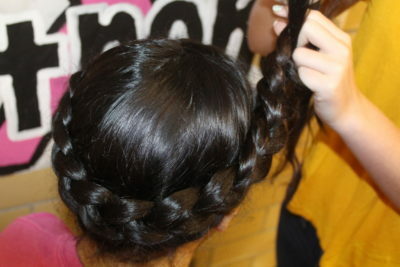 You may or may not know that I LOVE to play with people’s hair, including, my mom’s, sister’s, friend’s, family’s and mine. I change my hair A-LOT. I’ve chopped it off three or four times and grown it out a few times, too! I’ve always been crazy about art, but I couldn’t really go anywhere once I got to a certain point. I still have great handwriting and haven’t completely given up on it, but now I am almost completely focused on hair. Once I was sort of over art, I realized how creative I am with my hair. One day I started to pursue that. 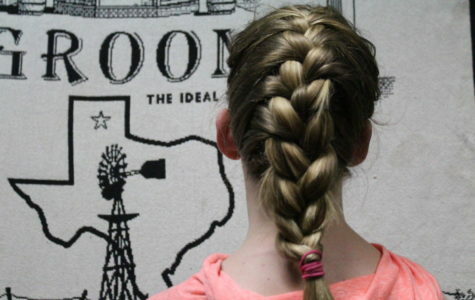 Before a STAAR test, I told my classmates that I was going to be a hairstylist. They all thought I was crazy. One of them even said, “Ha, you’re not cutting my hair!” The words actually discouraged me a little, but they also challenged me to prove them wrong. 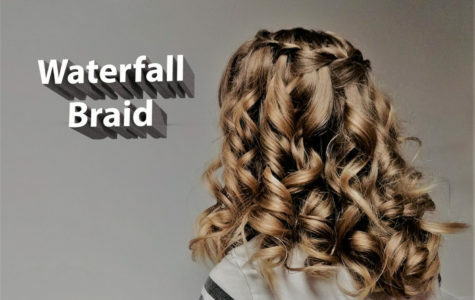 This “blog” is going to show you the history, basics of braiding, how to do intricate braids, and some random hairstyles off of the top of my head. (See what I did there). Basically, I’m beginning to think of myself as a hair artist. Enjoy my growing gallery. 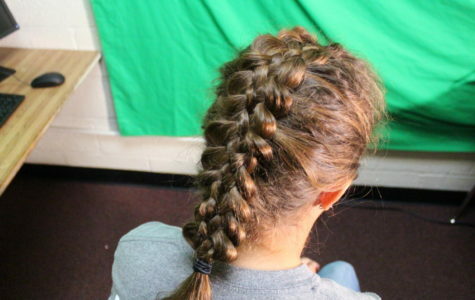 How to Create an Accent Braid Freshman Saffron Eugea shows a step by step tutorial on how to do an accent braid. "The beautiful model I am doing this hairstyle on is my little sister Kacie" Eugea said. Kacie Eugea is a 7th grader this year.